I babes know how much I adore Tatcha and honestly I think they are worth their weight in gold and are one of the brands that I invest in!! Their holiday sets have been released and they are a NO BRAINER for the beauty lover in your life. They cover all the bases : makeup AND skincare so there is truly something for everyone! Here are a few of my favorites for your purchasing pleasure!! First up, The Starter Kit!! This baby includes all the brands top sellers and is a no brainer for someone new to Tatcha who just wants to give it all a go. $59 and worth every penny! My next choice from the line up has to be the Pampering Camilla Trio which for $68 gives you all your cleansing and hydration needs – I mean it includes their lip balm with gold flakes in it. Need I say more?? My next favorite option that ends up being a screamin’ deal, is the Create Your Own set!! This is SUCH an incredible gift option that allows you to fill a Tatcha beauty bag with selections of your choice 🙌🏼 so for your extra custom gal, THIS IS IT! 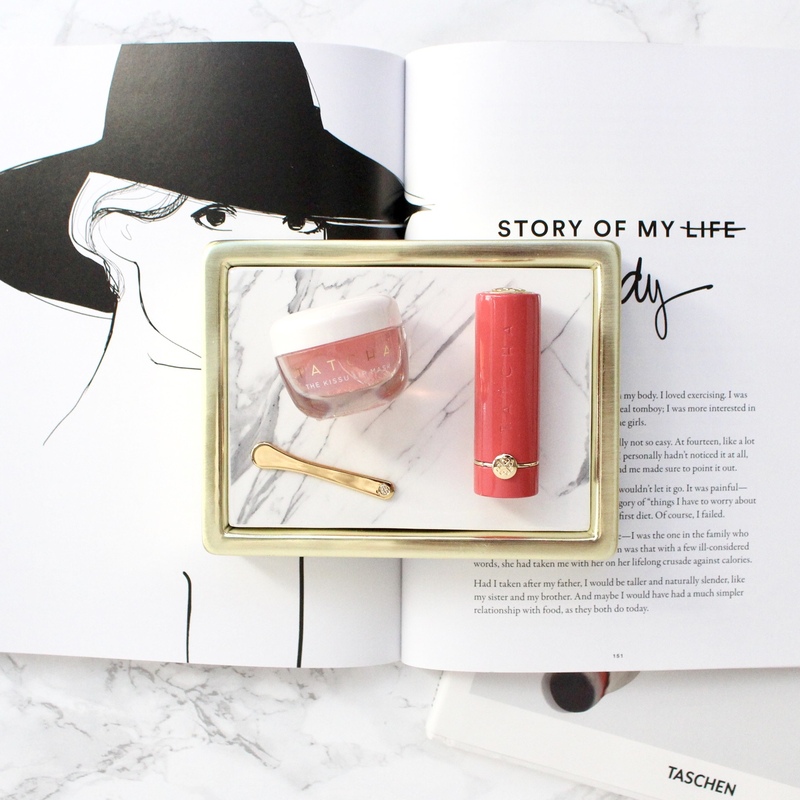 I also adore the Tatcha balm (leaves this lips hydrated and GLOSSY) and their stuuuuunning lipsticks have been on my “want” list for ages, hence this little Blushing Lips Duo is a major win! Lastly – Tatcha has slaaaaayed the stocking stuffer game! All the minis are perfect for trying a few things for a bargain or for gifting to all the people on your list!! 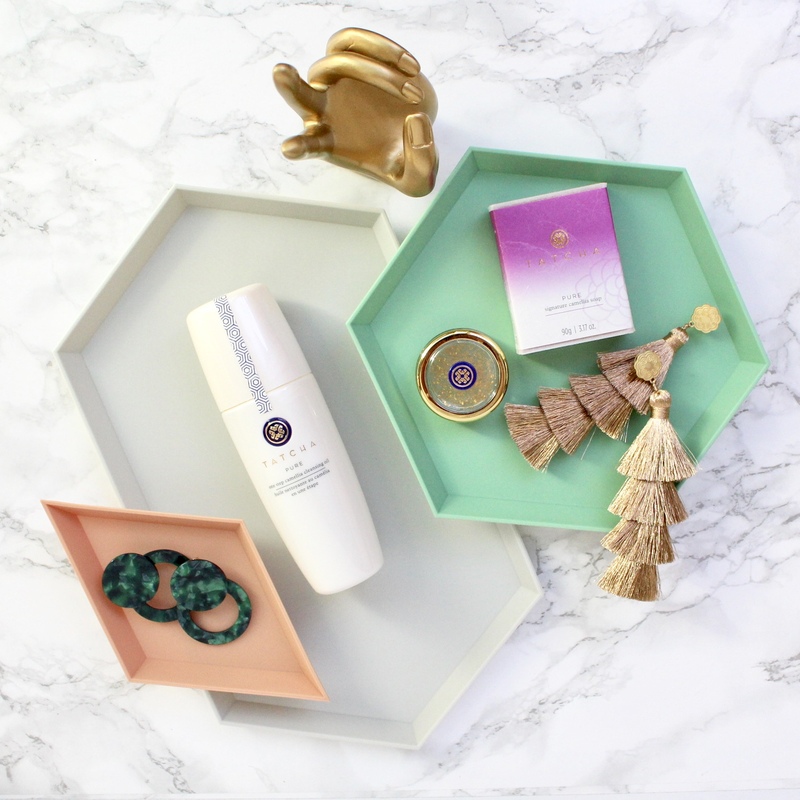 What are you dying to grab from Tatcha??! I cannot wait to stuff my own stocking with sample of the Indigo Cream and add a travel size Dewy Setting Mist to my makeup drawers!